16th Street Actors Studio is passionate about the craft of acting and is committed to further developing the unique potential of every actor who comes to the studio by encouraging them to be fearless in a pursuit of excellence. 16th Street Actors Studio was founded by Artistic Director, Kim Krejus, through her desire to provide an environment for actors to develop technique, a work ethic and a respect for acting. 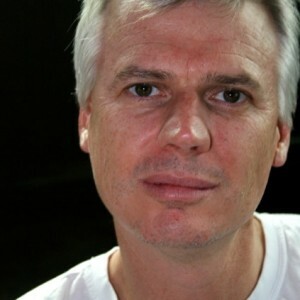 Kim has built a studio supported by Australia’s finest industry professionals and teachers who train actors in specific acting techniques devised by some of the greatest acting teachers of our time. 16th Street acknowledges the acting teachers who have been trailblazers. We are grateful for the legacy they have left us we see the commonality between them and the inspiring differences that set them apart. We have crafted intensive professional training programs for actors on a full-time and part-time basis, as well as offering on-going training through our Technique Classes classes and Private Coaching. We acknowledge a range of approaches to the craft of acting. We honour the uniqueness of each technique we teach, while valuing the commonality between them. The techniques we teach have been developed by world-renowned master teachers in the craft of acting. Each teacher who works at 16th Street has been extensively trained in these specific techniques or have worked with some of these masters directly in the dedication to their teaching practice. Technique builds a bridge between your talent and your humanity. 16th Street is proud to bring this work to you. To sustain a dynamic career, we believe artists must continue to grow and be challenged. As such, we provide professional development programs for experienced actors with international Masterclasses and Workshops. 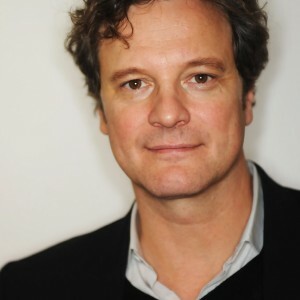 We believe actors can forge a successful career when they combine their talent, will-power and dedication with integrated and skills-based training. Kim is the founder of 16th Street Actors Studio. 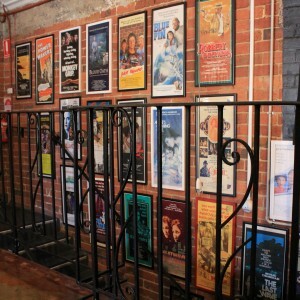 She is known and respected as one of Australia’s most esteemed acting teachers. Kim began her career as an actor in film receiving an AFI Best Actress nomination and has worked for all major television networks and theatre companies across Australia including Nimrod, MTC and QTC. Kim has also worked in theatre in the United States, including touring Broadway productions, and in repertory theatre across the United Kingdom. Kim was a student at the National Institute of Dramatic Art (NIDA), Sydney, The HB Studio (NYC), The Atlantic Theatre School (NYC) and is a graduate of the Drama Centre, London. 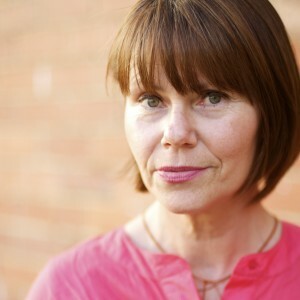 Kim received a prestigious Churchill Fellowship and has trained under some of the most highly regarded acting teachers in the world including Yat Malmgren & Doreen Cannon in London, Uta Hagen in New York and Ivana Chubbuck in Los Angeles; Kim is accredited to teach the innovative Chubbuck Technique. “I am proud to introduce you to the Patron of 16th Street Actors Studio, actress Deborra-Lee Furness. I cannot imagine being in better company than with this wonderful woman. 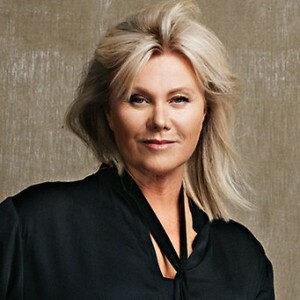 Deborra-Lee trained in New York before returning to Australia to make a considerable contribution to the landscape of the Australian film and television industry. Peter Cooper is Managing Director / Chief Investment Manager of Cooper Investors and proud philanthropic partner of 16th Street. 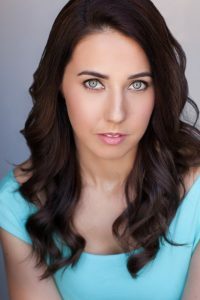 Tara began her career as a young actress, training with Kim Krejus from the age of 14 and working professionally in Film, Television and Theatre. She is a graduate of the first Full Time Program at 16th Street in 2010. Her energy and passion for education and community led her back to 16th Street in 2014. Tara brings an incredible warmth and enthusiasm to the Studio along with a grounded-ness to the business. During her time at 16th Street she has developed and coordinates the Youth Program. Tara gets to combine all her passions working with actors, Youth and Business. Emily has a Bachelor of Performing and Screen Arts from Unitec, Auckland, and is a graduate of the first Full Time Program at 16th Street. 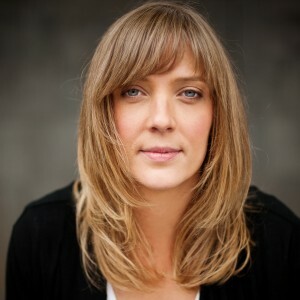 She performed with mainstage and independent theatre companies during her time in New Zealand and has also produced and directed independent theatre both in Australia and New Zealand. Emily began working at 16th Street in 2013 and has held many roles during that time before being offered the position of Associate Artistic Director. In her role she manages the needs of the 16th Street community, heads up our marketing team as well as running our Workshops and Masterclasses managing participant and teacher experiences. Hailing from sunny Queensland, Jess comes from a background in Secondary Education, as a leading educator with a particular focus on the engagement of marginalised youth and Performing Arts curriculum development. 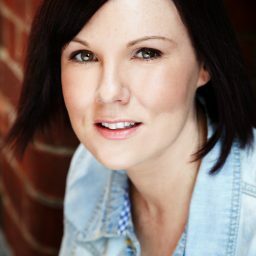 A graduate of Queensland University of Technology (Theatre and Performance Studies/Secondary Education – English), Jess continued her actor training at 16th Street through technique classes in Steppenwolf with Julia Grace and Advanced Scene Study with Jason Raftopolous, as well as continuing to work vocally with Melissa Langton (Melbourne), Drew Gasparini (New York) and Lindsay Mendez (New York). Jess is a passionate creative whose work is honest, large and full of heart across the genres of cabaret, musical theatre and the original music of “Jessie and the Tribe of Misfits”. Jess brings a unique combination of skills and experiences to the team at 16th Street, effectively utilised across her roles. Her determination, organisation and sense of humour make Jess an excellent fit for the company in its current trajectory, and as we move into the future. Stacy began her training at 16th Street Actors Studio, and graduated the Full Time Program in 2014. Since then, she continued her training with Kim Krejus, Iain Sinclair, Carl Ford, Ivana Chubbuck and the late Elizabeth Kemp. Stacy is incredibly spirited and warm, and loves welcoming new actors to the studio. She thrives on creative collaboration and working with actors, and is beyond thrilled to be a part of this vibrant and growing community as the Administrative Co-Ordinator at 16th Street Actors Studio.